Today is World Autism Awareness Day and marks the start of Autism Acceptance Month. Awareness is a useless, nebulous concept. Only acceptance, action, understanding and support matter. I would like to see the day rebranded as Word Autism Action Day. I oppose the "Light it up blue" campaign for autism awareness as it is an Autism $peaks backed movement calling for funds to "research into the causes, prevention, treatments and a cure for autism". I'm not going to support an organisation dedicated to eradicating autism. 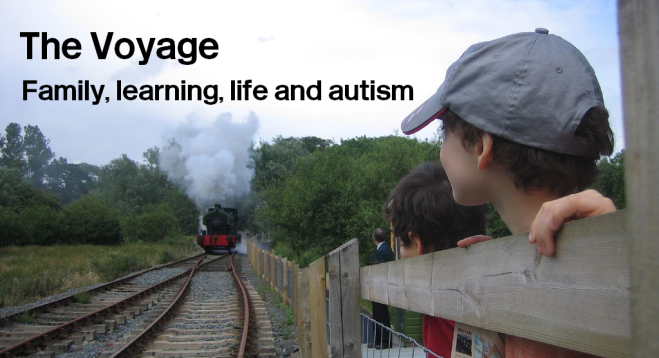 "Our work with and for people with autism should not be limited to early identification and treatment; it should include therapies, educational plans and other steps that lead us towards sustained, lifelong engagement." World Autism Awareness Day is meant to spur such action and draw attention to the unacceptable discrimination, abuse and isolation experienced by people with autism and their loved ones. Let us all continue to join hands to enable people with autism and other neurological differences to realize their potential and enjoy the opportunities and well-being that are their birthright." It's not what we have now but we can create this world. We autistic people, parents, friends and supporters, those who are accorded the label of allies; we are tough, tireless and committed. OK, we are in truth often exhausted, overwhelmed, frustrated and worn down but we keep on going because we have to. We either know what needs to happen or know how to listen to those who have personal experience. We can advise, campaign, advocate and shake things up until it's right. We can support each other, learn from each other and keep working on advancing the civil rights of autistic people. Today as on everyday, my boy will be happily autistic. I love him to his core, I don't wish a part of him away because that would leave a different child, not the one I gave birth to and have raised for almost 12 years. 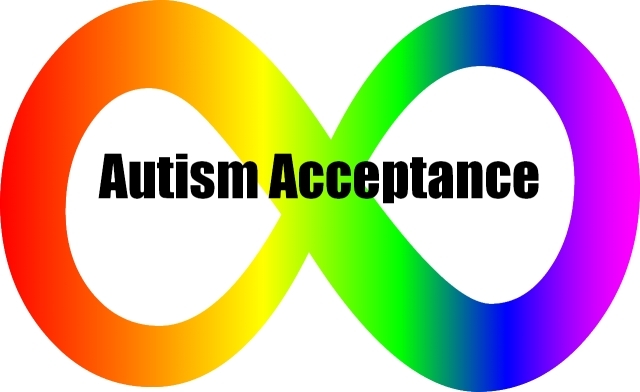 Today and always, I accept autism.